I don’t know about you but I sure am ready ready for the Spring to get here with all of this freezing weather we have been having in the South! With wedding season coming up right around the corner, it is time that we be on the look out for the hottest wedding trends of 2014. 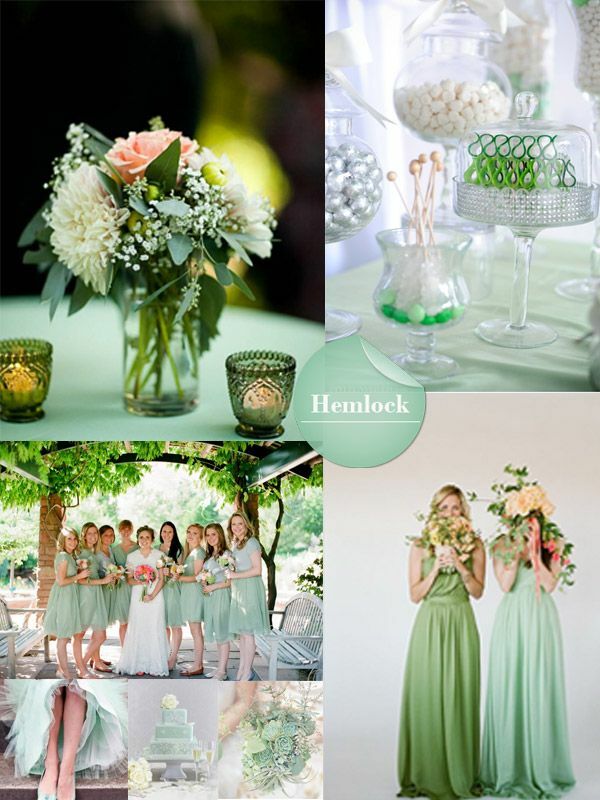 Over the years, we have seen brides sticking to the more soft, subtle colors for Spring. Not this year…it is out with the soft and in with the bold, colorful and beautiful! I am so excited to see these new color trends popping this upcoming Spring and hopeful that we will see them come to life at Glendalough Manor! 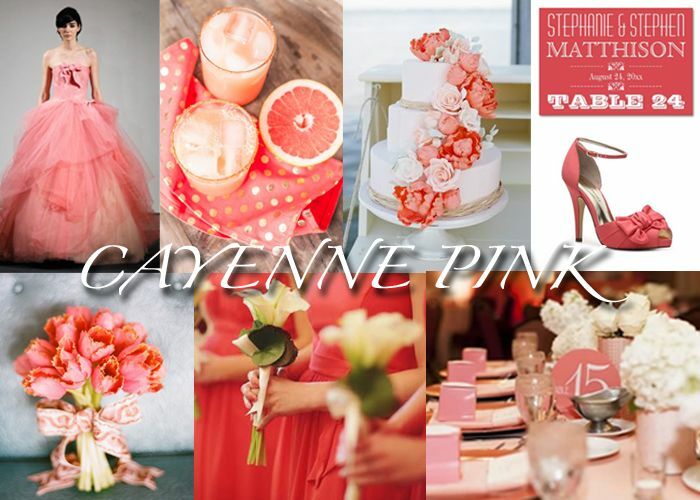 Such a beautiful pantone of Cayenne Pink…it’s bold yet still very elegant and able to pair well with your softer colors like ivory and cream. Ahhh!!!! I am in LOVE with this color for the Spring. 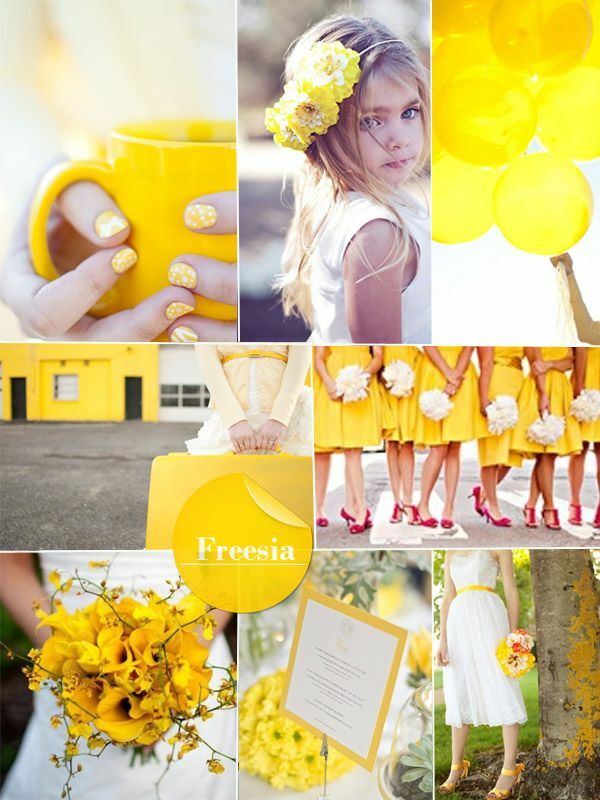 Calling it Freesia after one of the most lovely and fragrant flowers. This is a great bold color for the Spring! 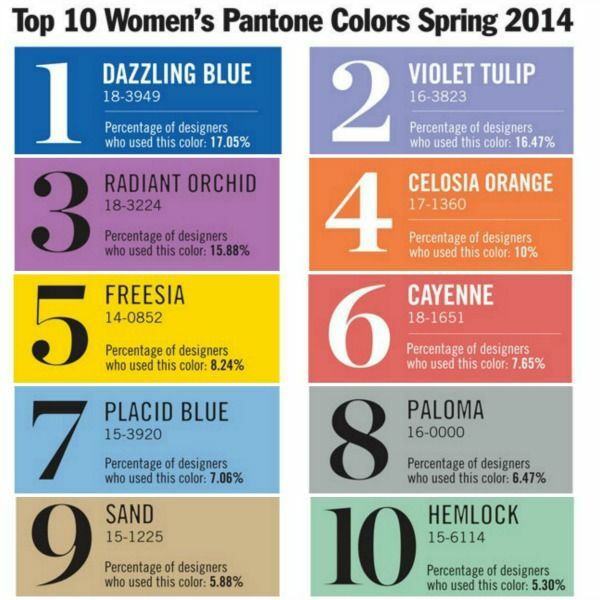 SO happy to see this color trend make it’s way back this year! 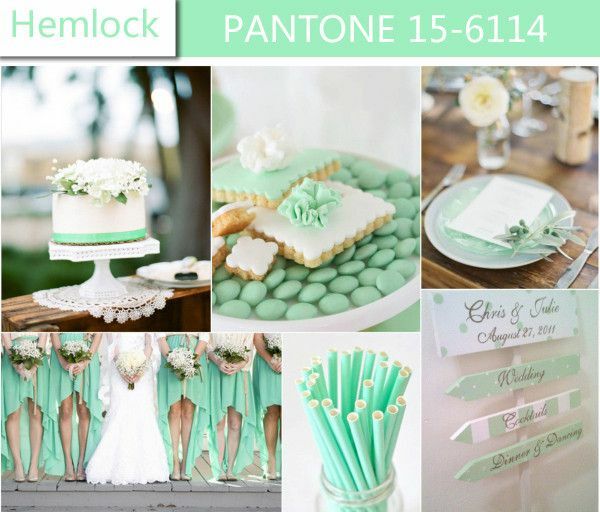 Mint is one of my favorite wedding color trends EVER! If done well, it is so stunning. 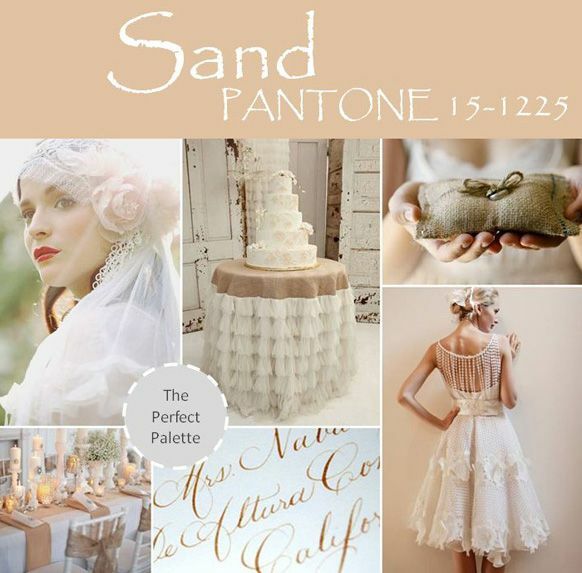 If bright is not for you….this sand pantone is so elegant and romantic! Perfect for the vintage bride or a beach wedding! 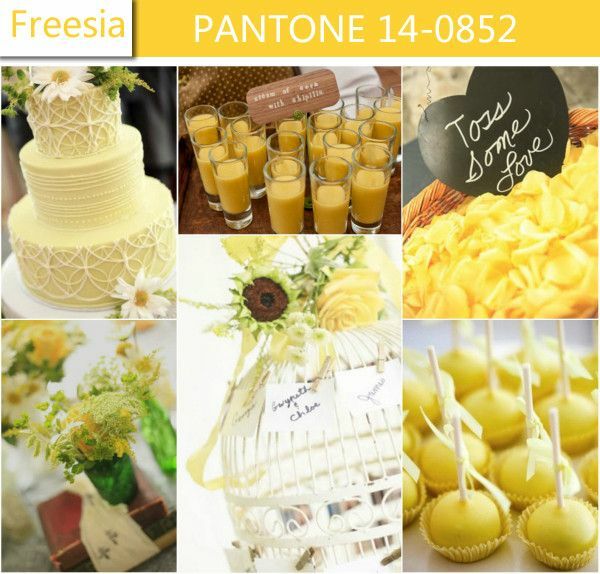 Check out this pantone panel for more 2014 Spring wedding colors and their popularity.